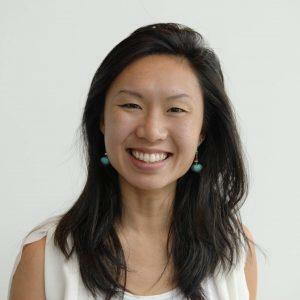 Lorraine Wong is a doctoral student in economics at University College Dublin. 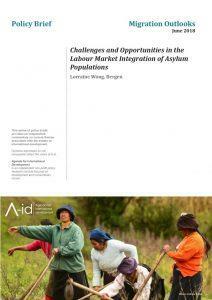 Lorraine analyses the labour market outcomes of asylum populations and migrants in her thesis. She also collaborates with international organizations and national research institutes to understand the impact of migration on socio-economic integration, through projects namely with International Organization for Migration (IOM), Internal Displacement and Monitoring Centre (IDMC) of the Norwegian Refugee Council, and National Center of Competence in Research (NCCR – On the Move) in Switzerland. In the past, Lorraine worked as a research consultant on topics such as working time, poverty, and social protection for the International Labour Organization (ILO), United Nations Economic Commission for Europe (UNECE), United Nations University- Merit (UNU-Merit), and ETH-Zurich. She holds a double degree master’s in public policy and human development at UNU-Merit and Maastricht University, and a bachelor’s degree in nutrition at McGill University.